Chris Backe, blogger behind One Weird Globe joins us on the show today pto chat about his journey of becoming a blogger which started with teaching English in Korea to now his time in Thailand where he’s been exploring the country for all sorts of oddball travel destinations. Ever wondered how other bloggers create content? Well, Chris is quite the master of repurposing content and you’ll hear about all the different ways he can take one travel experience and spin it in different ways. As part of that strategy, Chris has also created numerous e-books and itineraries. That leads to the perfect segue to chat about advice on building your very own e-book. 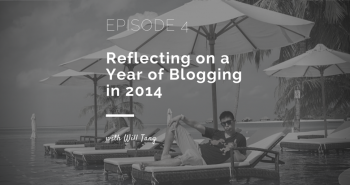 Tune in to hear from a blogger living the true expat lifestyle and making a living travel blogging. Today I have the opportunity to share with you a great chat I had with One Weird Globe! Knowing the great work that Chris has done with his blog, I thought it’d be fitting to chat about his ability to repurpose content. In addition, I’ve said before that building products is a great way to monetize and so I’ve had my eye on making my own e-book for a long time. 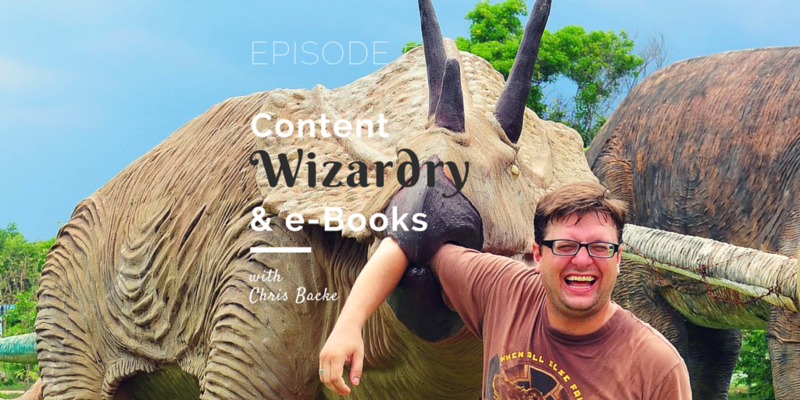 Being a little selfish, I also wanted to ask Chris more about how he’s been able to write his e-books so far and learn about some tips and tricks of what to look out for and what tools to use. Cutting this podcast down was quite the task as there was a good 2 hours worth of audio to work with but I’m pretty happy with where it ended up. I also didn’t want to put too many people to sleep here. There’s so much information packed in this podcast that I think you’ll appreciate this going the full hour. Chris provides some valuable insight and wisdom throughout the podcast and I hope you’ll be able to learn as much as I did. Lastly, don’t forget to subscribe to the show on iTunes to get automatic updates. If you prefer TuneIn, Stitcher or Windows catalogs (should show up on search!) I’m also on there. 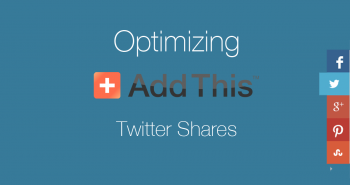 Next postIs your AddThis share button adding your handle to tweets?